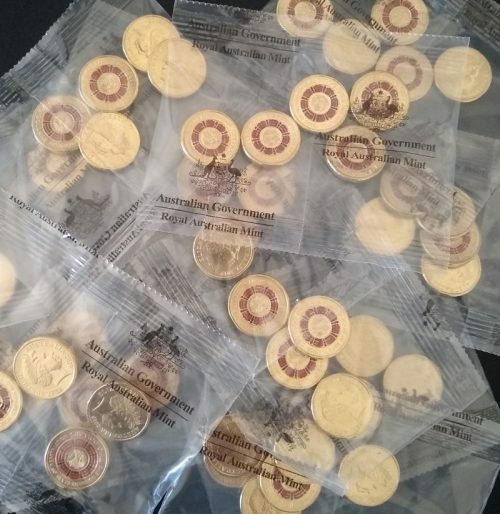 The Purple Penny is Adelaide’s leading coin shop. 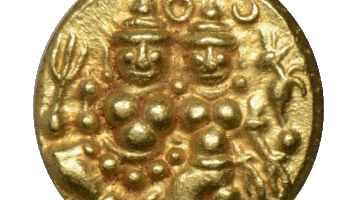 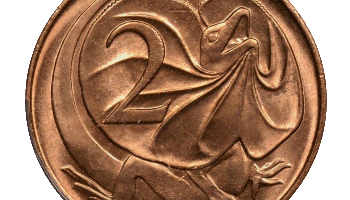 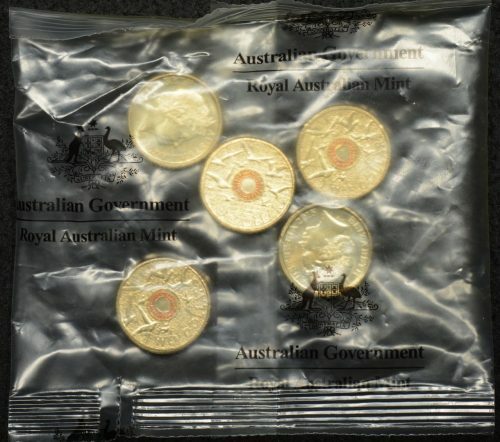 We deal in the best quality third party graded Australian pre-decimal and world coins. 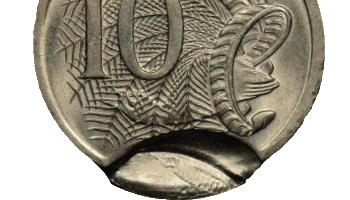 Our coins are only ever graded by PCGS or NGC and if you’re looking for the widest selection of professionally graded coins in Adelaide you’ve come to the right place. 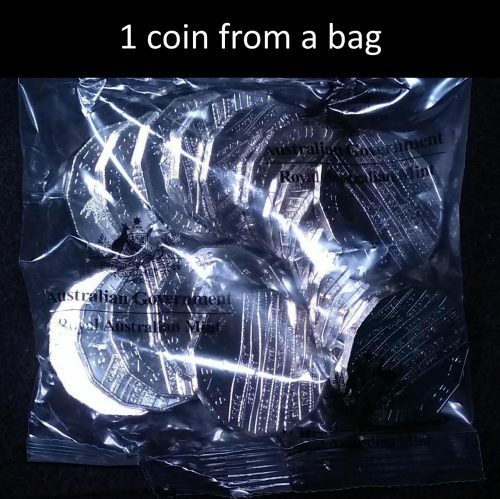 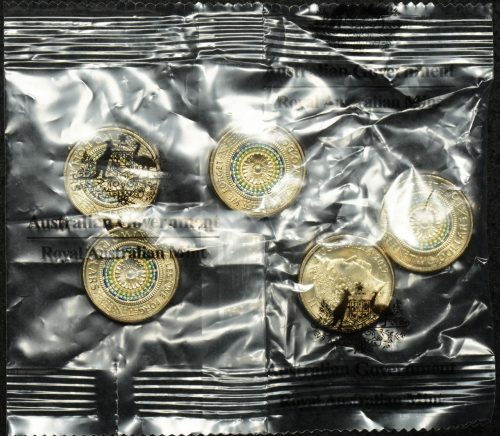 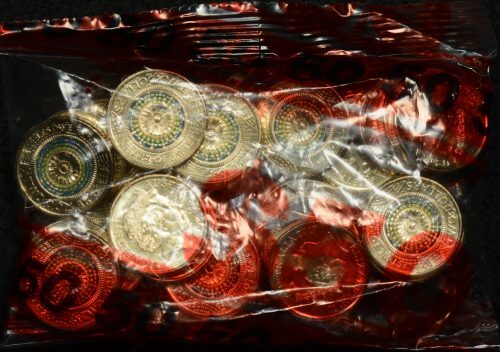 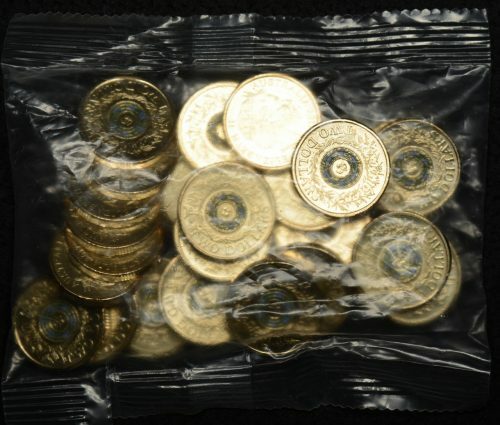 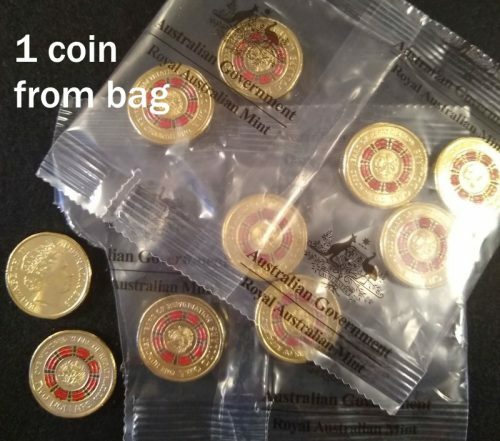 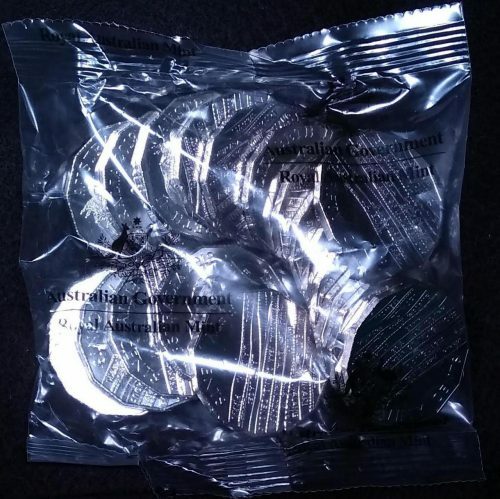 Our coin shop has Australia’s best range of error coins and stock a wide range of archival safe coin collecting accessories and coin storage options. 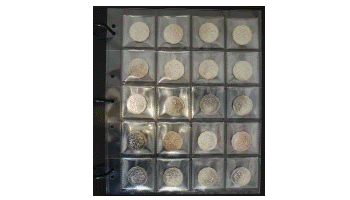 If you’re a new collector or old, we’ve got something you’ll be interested in! 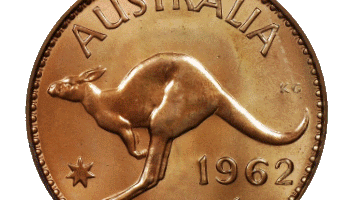 We’re always buying quality Australian and world coins, banknotes, stamps, and gold and silver bullion. 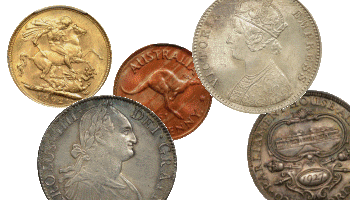 If you have old coins, old stamps, old bank notes, we’ll always be happy to have a look at what you’ve got and make you a fair offer.